Tahiti is a French Polynesia island that includes incomparable water activities like idyllic scuba diving, sailing, surfing even swimming with sharks for your more adventurous travelers. Although the largest island in French Polynesia, it is nevertheless one of the most secluded, which makes this destination perfect for a romantic getaway. 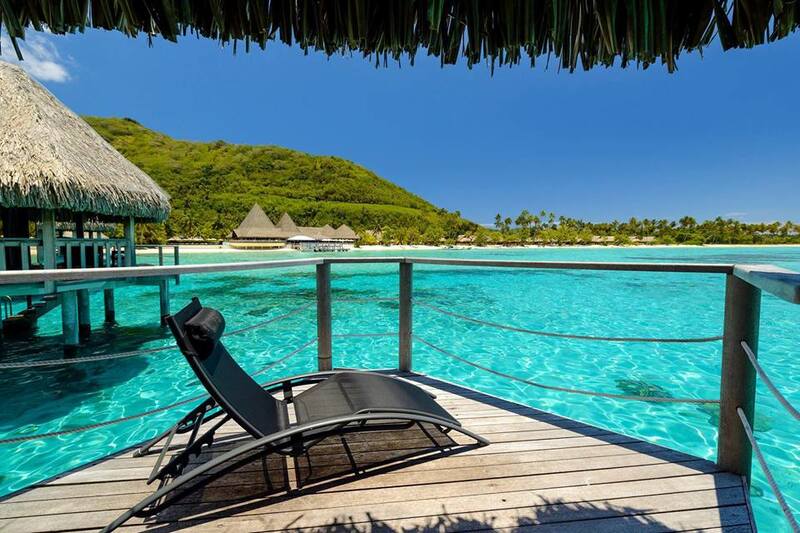 Whether you are planning a honeymoon, family vacation or group getaway, start with this list of the best Tahiti resorts. Read on below! 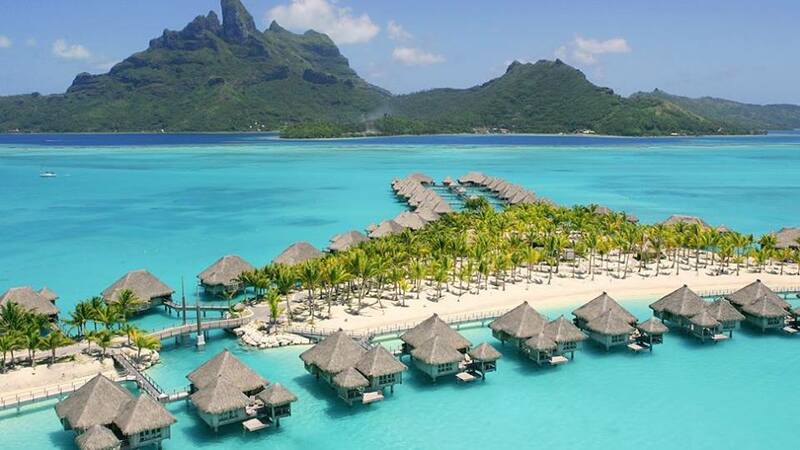 Firstly, if you are looking for a lavish, luxurious 5-star resort, you cannot go wrong with the St. Regis Bora Bora Resort. 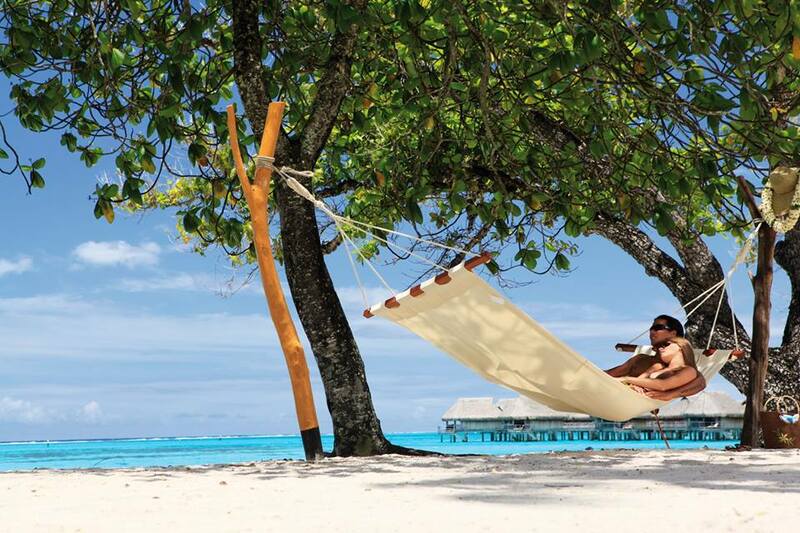 This sprawling 44-acre resort matches blissful Polynesian paradise with flawless signature service. With tons of room categories to choose from, including overwater villas and beachfront suites with a private pool, you’re surLe Méridien Bora Borae to have an unforgettable stay at this grand property. In addition, a European meal plan is available. Ask your Enchanted Travel agent for more details on this option. The completely renovated Le Méridien Bora Bora resort is set on a magnificent islet surrounded by the most beautiful lagoon in the world. Here you’ll find stunning sights overlooking Mount Otemanu. This property offers a wide array of accommodation options, including two bedroom pool beach villas that will fit up to 4 adults + 4 children. In addition, you can stay in an overwater bungalow at this property as well. In addition, a European meal plan is available. Ask your Enchanted Travel agent for more details on this option. For the more budget-conscious Tahiti travelers, book your stay at Maitai Polynesia Bora Bora resort. Let yourself be soothed by the serenity of nature in its purest form, the most beautiful sunsets, a perfect beach and a turquoise lagoon of dazzling beauty, rich in coral and tropical fish, rays, sharks and all manner of fascinating marine life. Overwater bungalows are also available here, and you can add on a meal plan or breakfast to your package. In addition, a European meal plan is available. Ask your Enchanted Travel agent for more details on this option. 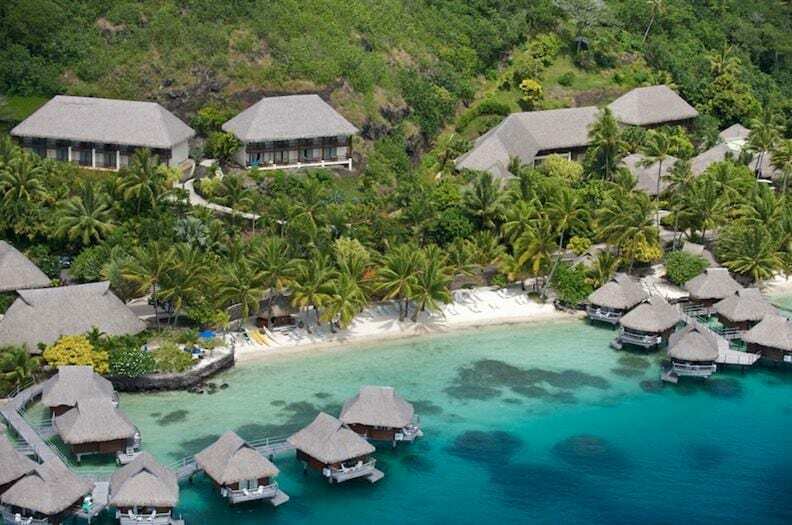 Sofitel Moorea Ia Ora Beach Resort sits on a crystal clear lagoon with white sand beach and at its back jagged green mountain reaching into the clouds.Sofitel Moorea Ia Ora Beach Resort is an ideal honeymoon resort or destination for a magnifique island wedding. In addition, a European meal plan is available. Ask your Enchanted Travel agent for more details on this option. 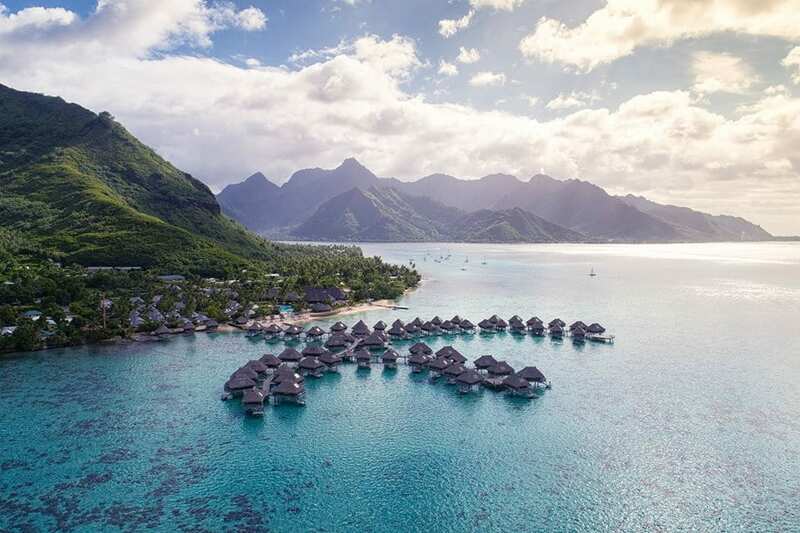 Hilton Moorea Lagoon Resort & Spa is nestled between two bays on the heart-shaped island of Moorea and is set against a beautiful mountain backdrop which melts into a crystal clear lagoon. Overwater bunglaow options are available on this property, as well as European meal plans and free breakfast. In addition, kids eat free here! In the colorful Punaauia region, the authentic Tahiti Ia Ora Beach Resort by Sofitel sits along a beautiful white sand beach and faces out toward the island of Moorea. 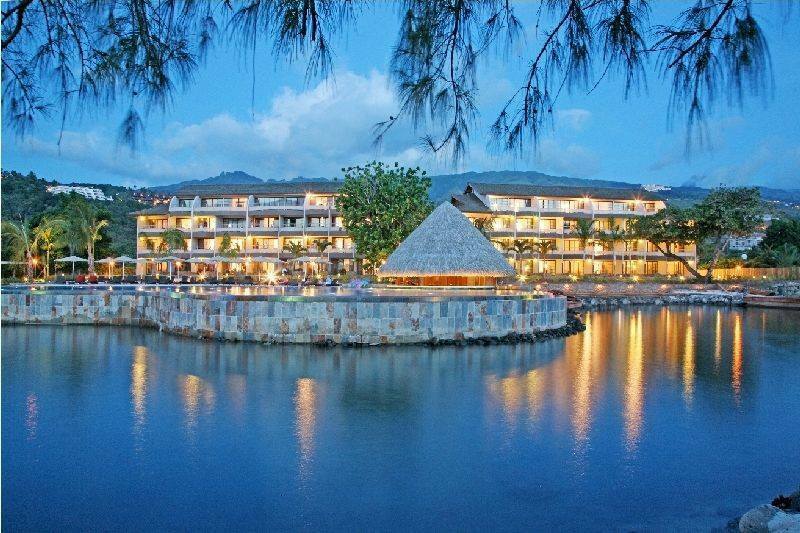 Completely redesigned in 2010, the resort features a variety of ocean view rooms and overwater bungalows. Each of these is compelte with a private deck. Amenities include a sand-bottom pool and poolside bar, two restaurants, and an activities center with water sports equipment. In addition, a European meal plan is available. Ask your Enchanted Travel agent for more details on this option. Lastly, situated on the west side of the island, Manava Suite Hotel boasts the largest infinity pool on the island, complete with the popular Taapuna Pool Bar, where a sunset cocktail is the highlight of the day, as the rich reds and oranges light up the ocean and spread spectacularly across the sky. In addition, a European meal plan is available. Ask your Enchanted Travel agent for more details on this option. 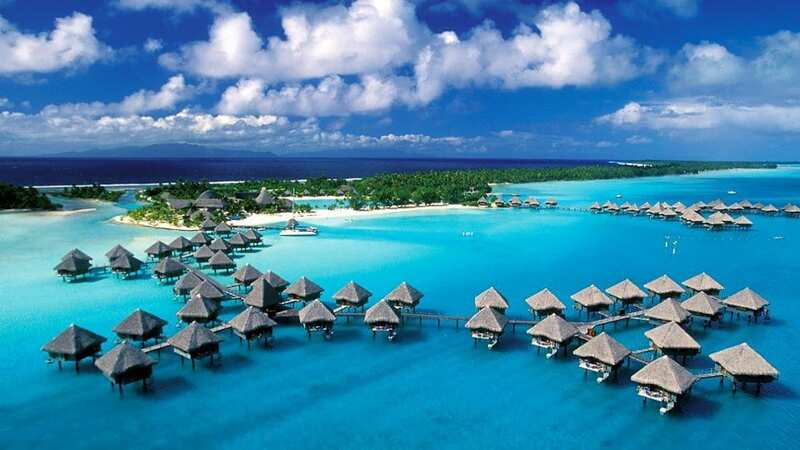 Call us today at 402-390-9291 in order to book your own getaway to one of these gorgeous islands of Tahiti! In addition, visit our recent blog post for more info about Tahiti and what to do here.